Muscles, joints, ligaments, and tendons are not the only parts of the body treated by physical therapists. 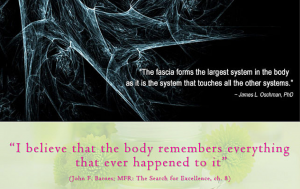 Our bodies also contain a dense, three-dimensional web of tissue called fascia. Fascia surrounds every muscle, bone, nerve, blood vessel, and organ, and is important in allowing those tissues to “slide” over each other as we move. Any part of the body can be affected by these restrictions, especially areas of compression or past trauma. They cannot be detected on MRI or x-ray, so we find it is important to not forget about the fascia when assessing and treating our patients. Losing mobility, having limited flexibility, or “feeling tight all over” can all be signs of myofascial impairments. To treat these areas, physical therapists use very light pressure for a prolonged period of time to traction the skin and separate the soft tissue from muscle layers underneath. Patients with carpal tunnel, TMJ dysfunction, fibromyalgia, migraines, and many other chronic conditions have seen great results with this treatment. 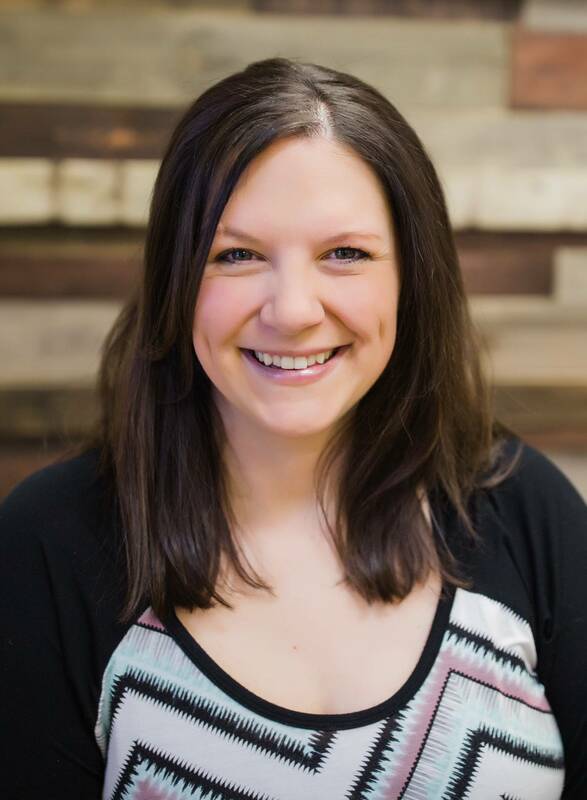 At CC’s we have therapists trained in myofascial release treatment and are ready and willing to help. Give us a call today!